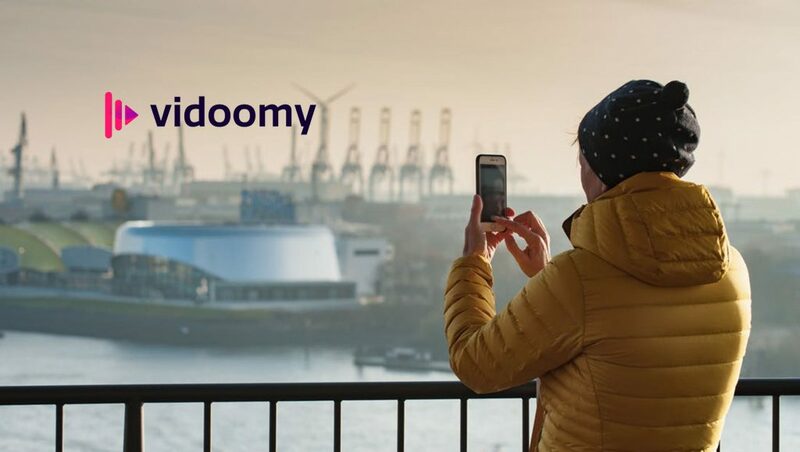 Vidoomy, the media monetization platform with video advertising, has gone a step further by streamlining the process of integrating video advertising ads. Vidoomy simplifies this process, which usually involves a long process, and reduces it to just a few minutes. Vidoomy has launched its new platform for the registration and automatic integration of new publishers through its website. For the registration, the editors just have to follow a few simple steps .Once registered, a professional team will evaluate and approve the website, so that in less than 24 hours you can begin to monetize the inventory. The policy of accepting new publishers of the brand is very similar to Google AdSense with the exception that websites have to have a minimum of 3 million pageviews per month to be accepted. In the automatic process, the Publisher can choose the format he wants to integrate in his website: the Preroll, for portals with videos, which can integrate the add before the start of the video, as YouTube does), or the Slider, a format for websites that do not have video content. All its formats are compatible with Google Adsense and display, so it represents a new source of revenue for the websites without the need to eliminate any other type of advertising.